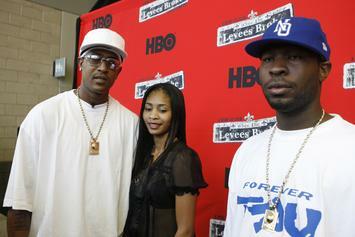 C-Murder's attempt to prove his innocence was shut down in court. 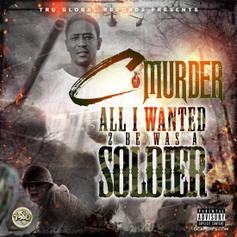 A second witness has recanted their testimony in C-Murder's case. 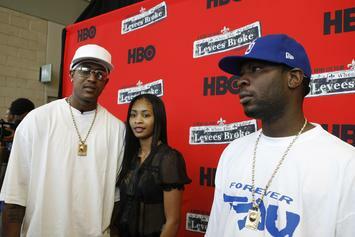 A keywitness in C-Murder's homicide says the rapper wasn't the one who shot the gun. 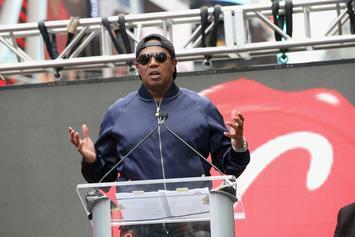 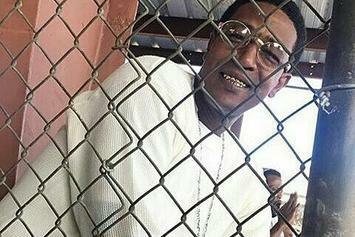 Master P says his brother, C-Murder, is going on a hunger strike. 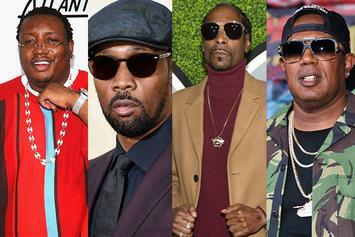 The second segment of our hip-hop family tree looks at the most important era. 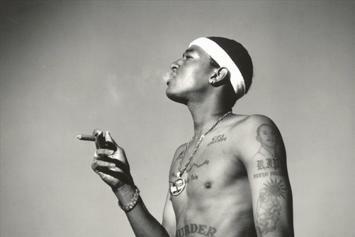 The crime that forever haunts C-Murder. 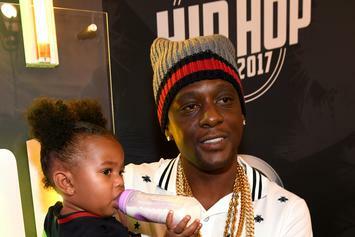 Stream Boosie Badazz & C-Murder's Album "Penitentiary Chances"
Stream Boosie's fourth album of 2016. 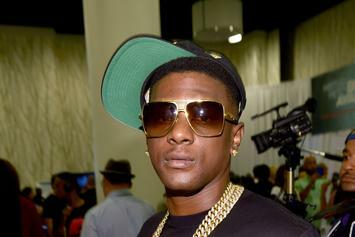 Hope you’re ready for more Boosie BadAzz, because it’s coming. 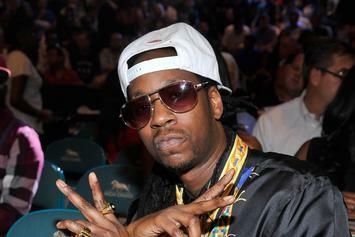 Incarcerated rapper C-Murder (Master P's brother) fires shots at 2 Chainz. 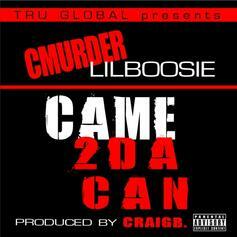 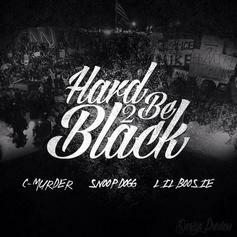 C-Murder was on the outside recently, if only for a minute.